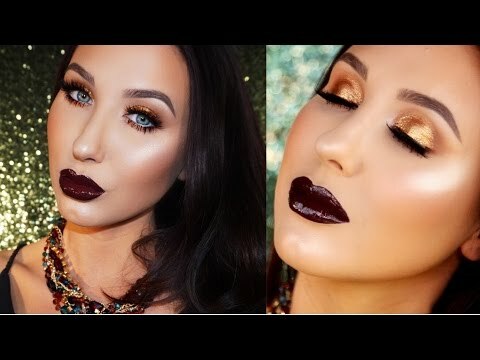 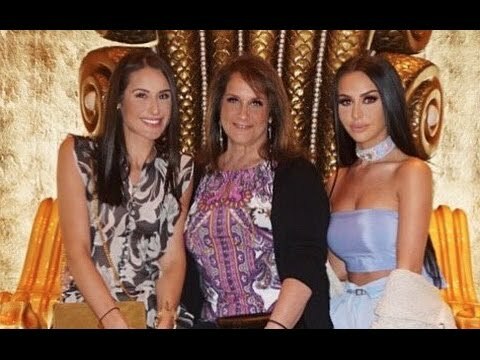 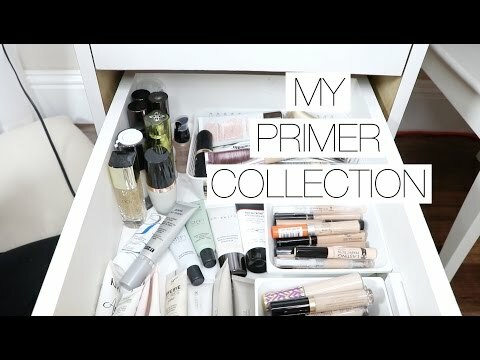 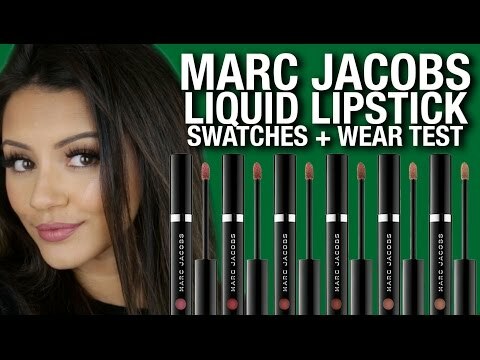 GRWM For Mecca Maxima's Event! ? 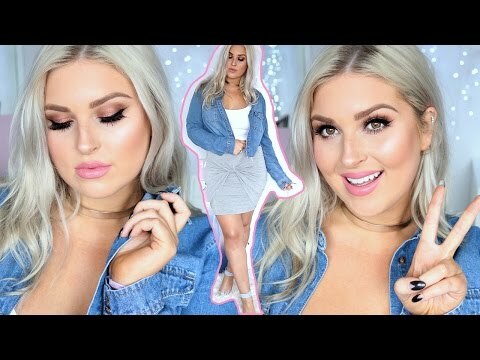 Hair, Makeup & Outfit! 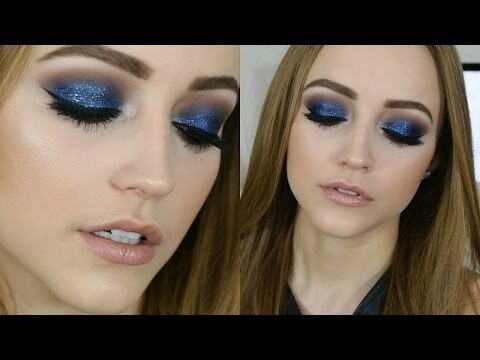 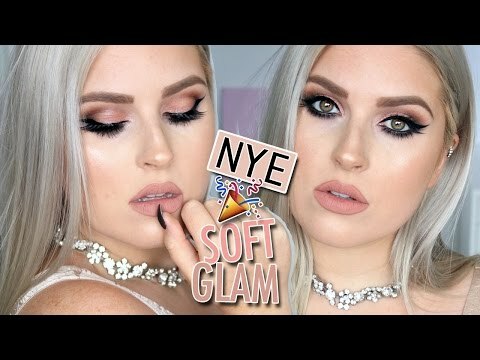 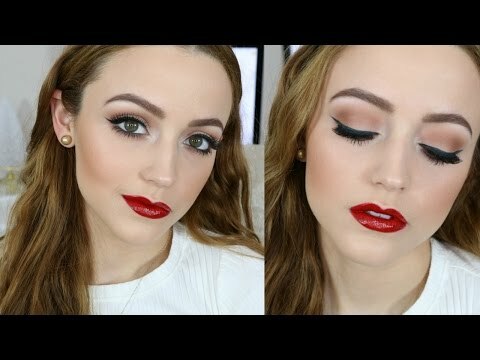 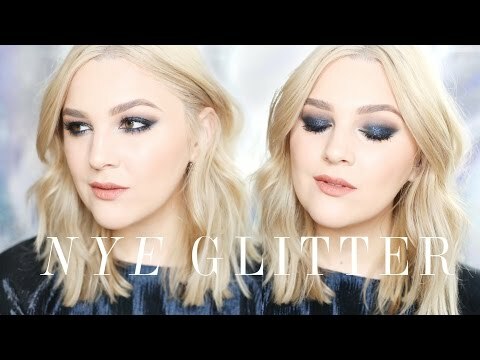 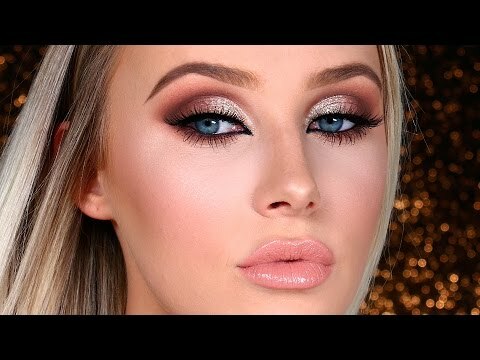 The PERFECT New Years Eve Makeup Tutorial! 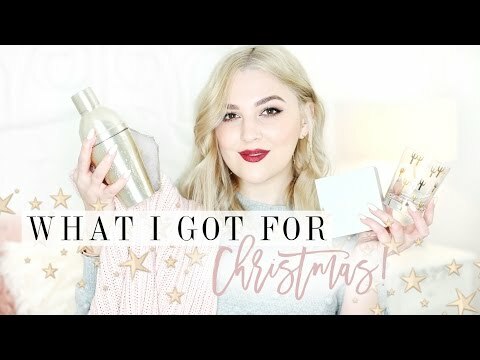 30% OFF TATCHA Holiday Gift Sets! 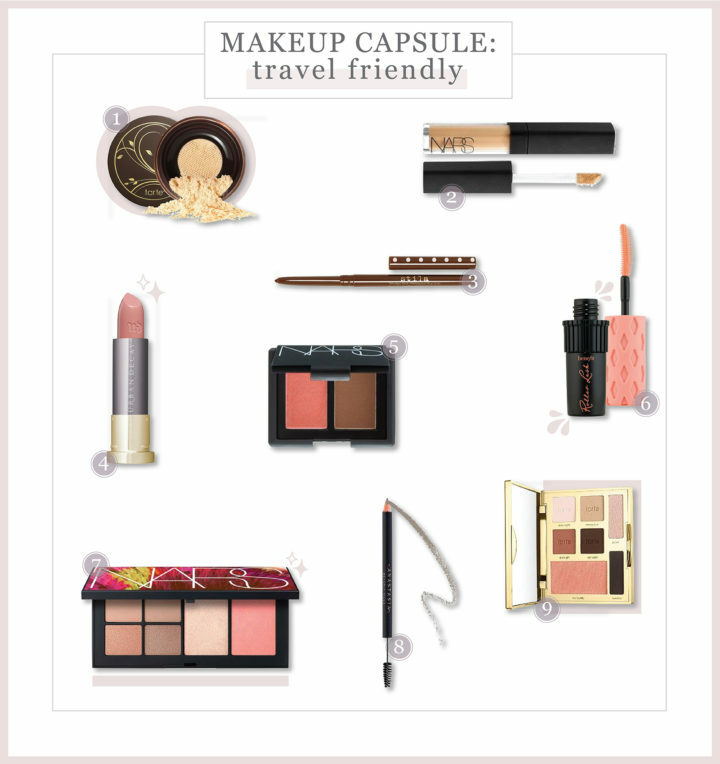 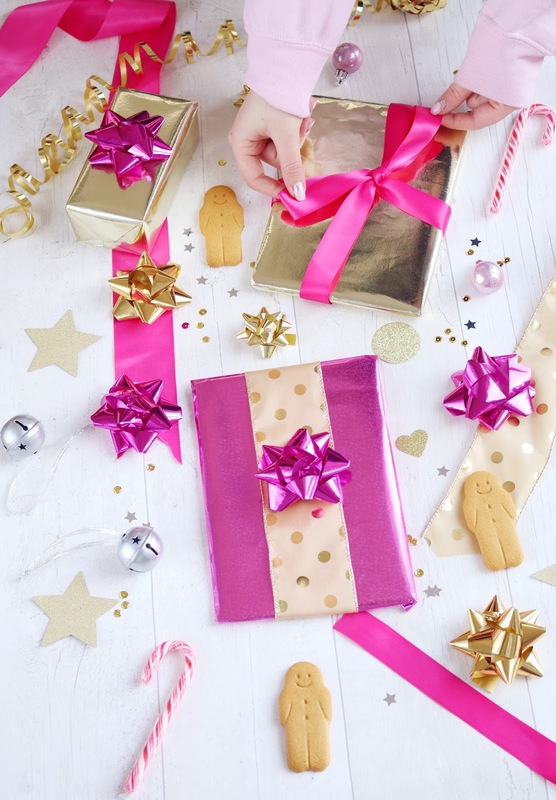 NORDSTROM Half Yearly Sale| Now Through January 2! 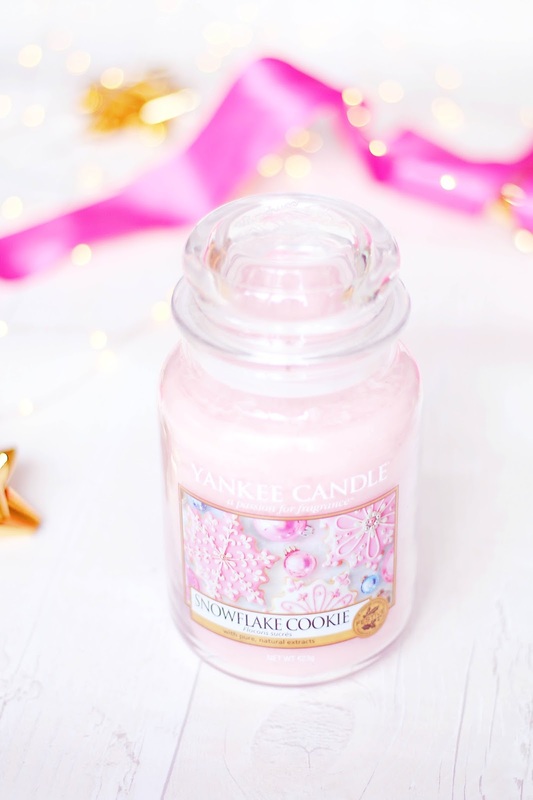 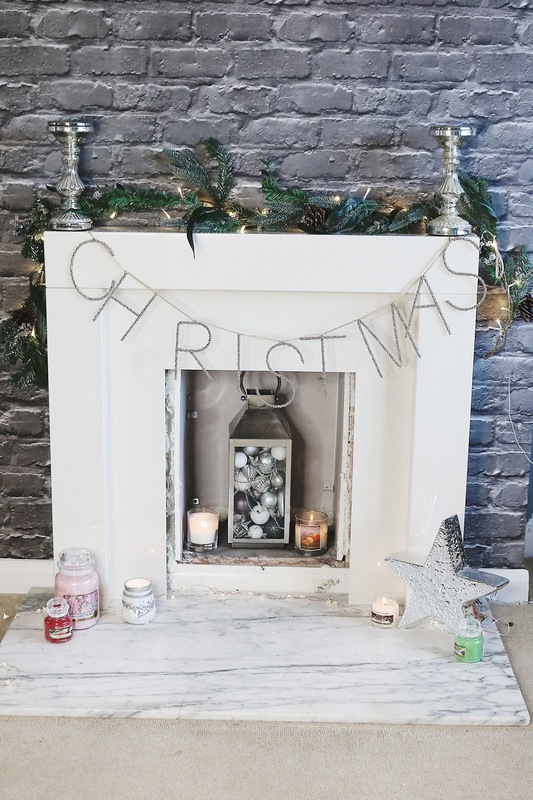 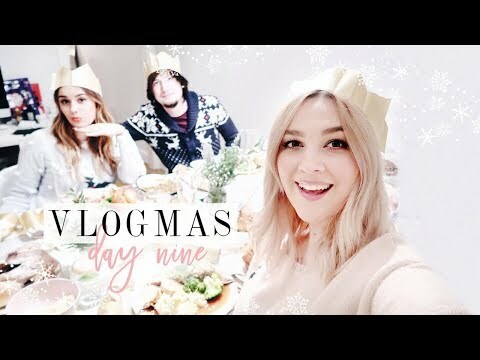 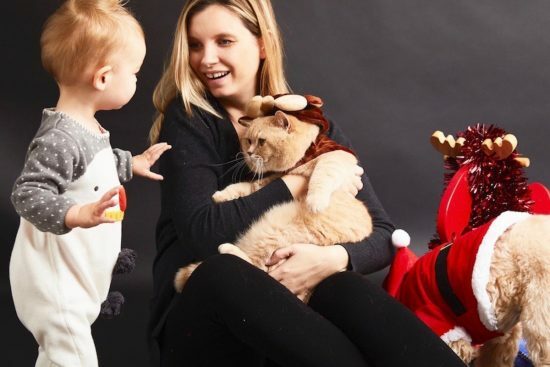 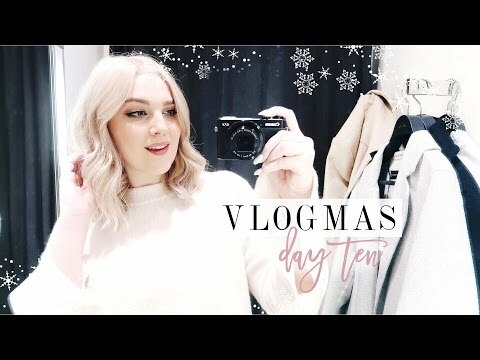 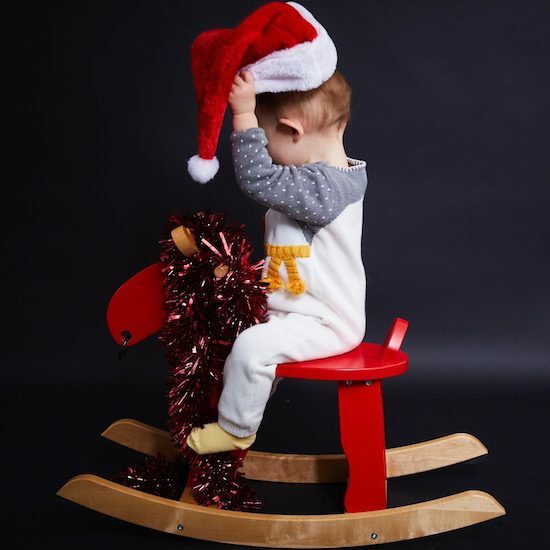 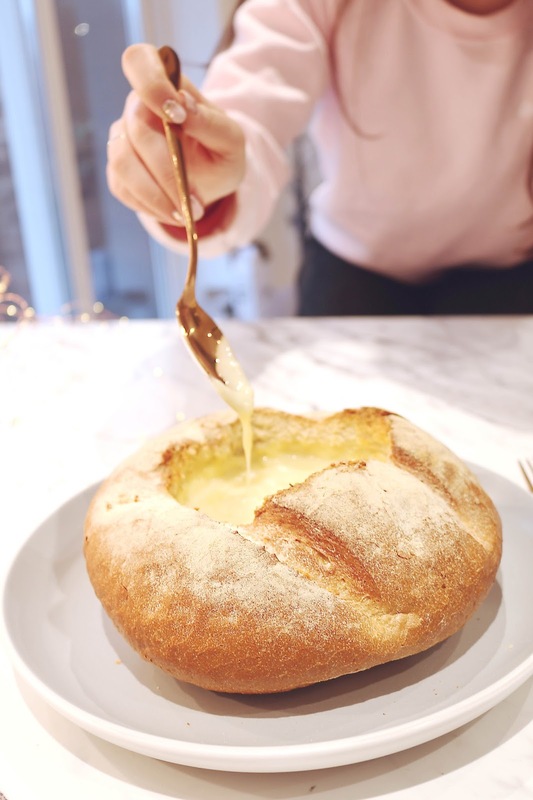 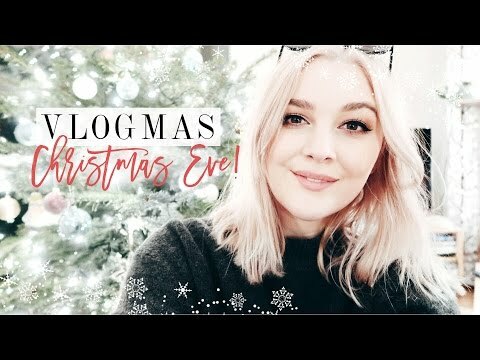 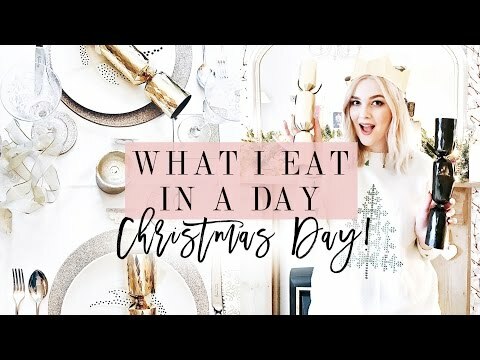 Festive Party Routine: Get Ready With Me! 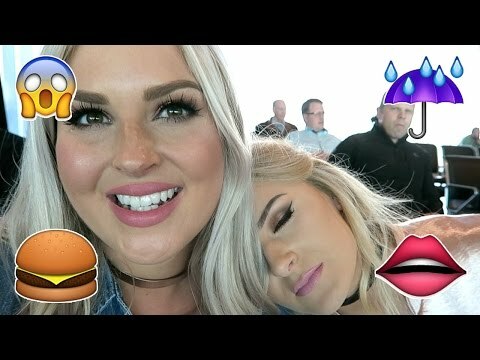 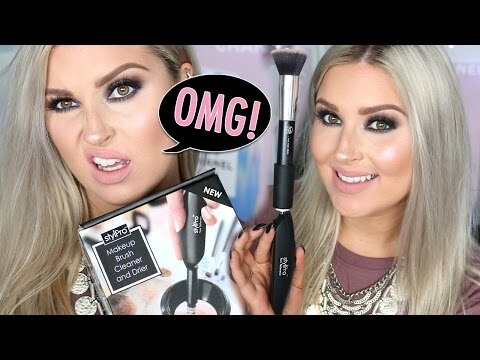 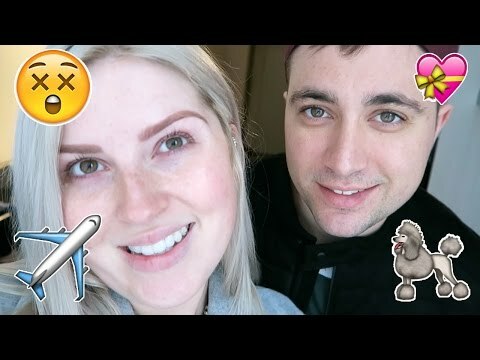 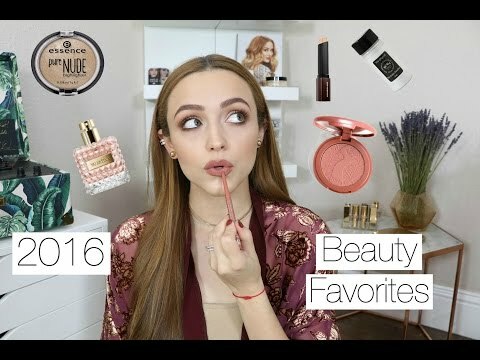 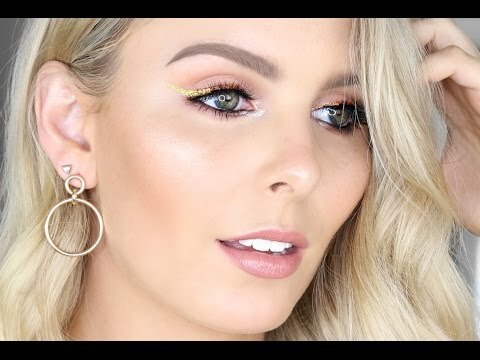 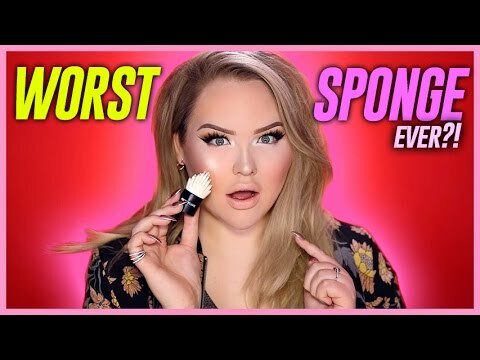 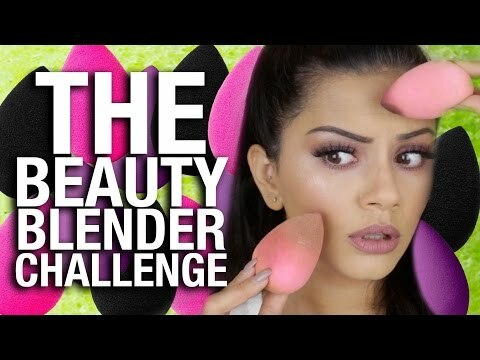 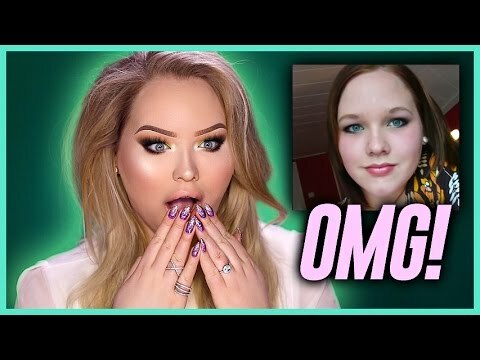 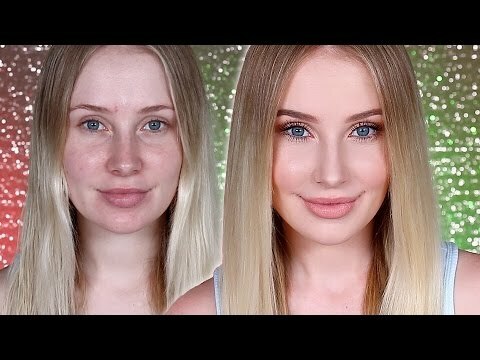 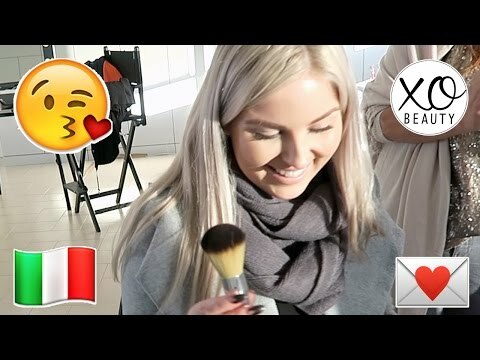 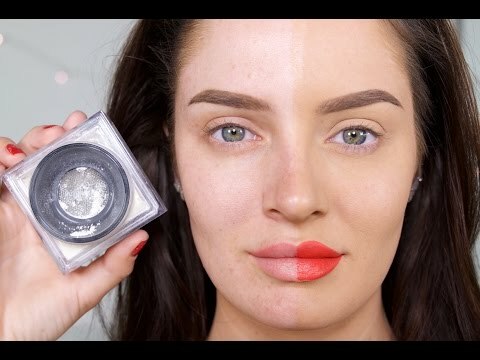 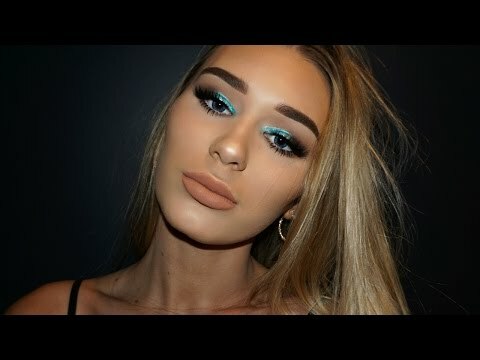 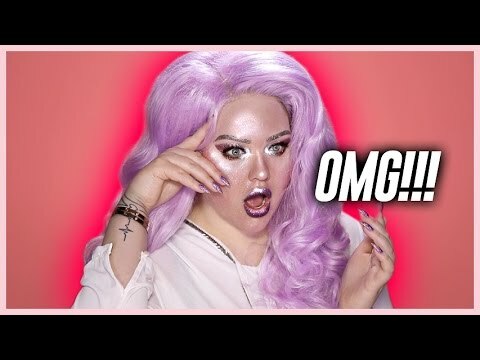 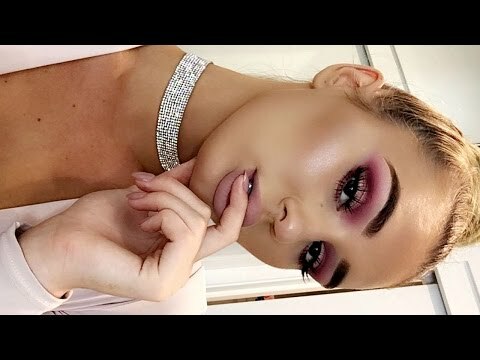 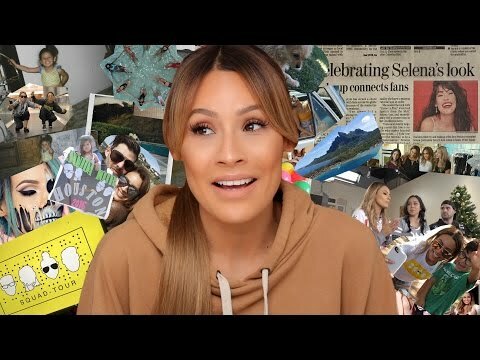 FULL FACE USING ONLY A BEAUTY BLENDER Challenge!